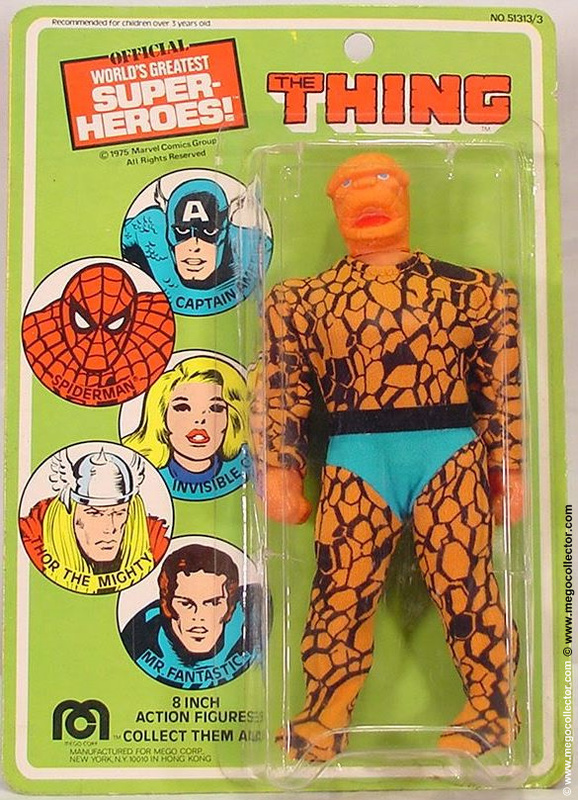 One of the rarest Mego action figures to get on card is the Thing from Fantastic Four, which was released by Mego in 1975 with stock number 51313/3 with the rest of the Fantastic Four line and other figures. There is a more common carded release, that is of foreign origin, where he is titled Chose. 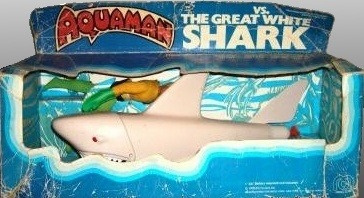 The Thing was also made available boxed, which isn’t too difficult to obtain. When one becomes available is a rarity in itself. 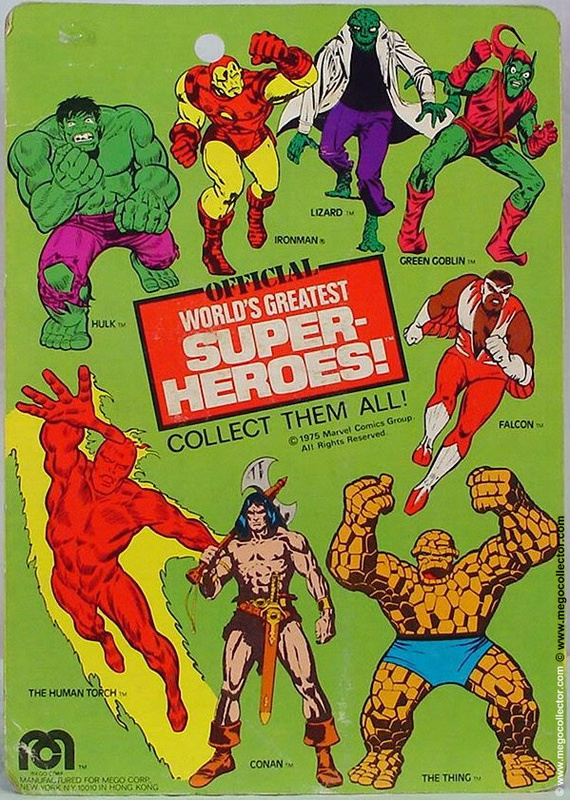 There is a very nice carded Thing on eBay. It is described as all original, completely factory sealed, with tight limbs. Here is that auction listing. It has a buy-it-now of $599. I will not ship this item, it is available for Pick-up in Southern New Jersey or I will drive a decent distance to meet someone. Reason I will not ship is chances are the Legs or arms will break in transit, as carded Things are just very fragile and not matter how well packed the arms or legs from A Thing figure will break. I am sorry for these conditions, but with High Grade or Rare items, I have to protect myself from deceptive buyers. Buying carded Megos is always a gamble as sometimes the legs or arms break in transit no matter how well they are packed. THING has never been removed from the card and is posed very nicely. The Card is nice and square but does show some age. Bubble is firmly FACTORY sealed to the card. The main flaw with this card is there are quite a few slits that were cut in the bubble from what looks like a razor blade when the figure was unpacked from a Manufacturer’s case years ago. Overall just a rare Mid-grade card. With USA Carded Things bringing over a $1000.00 in some auctions in the past this is a very affordable USA Carded Thing. Yes, Foreign carded Things are common but American Carded Things are truly not. One of the RAREST Carded Megos out there. Very Rarely ever seen for sale. 100% ALL ORIGINAL NO REPROS. This Card cannot be upgraded, as any carded Mego is hard to find this nice. This is Great 1975 USA Card, and these cards are just impossible to find anymore. Kenner Star Wars Action Figures Weapons Guide to identify the appropriate weapon or accessory to complete loose figures.